#Kenilworth – Great buy at R1 500 000 – This spacious sunny north facing three bedroom apartment is positioned on 1st avenue close to Harfield Village with trendy popular restaurants and is in close proximity to the Spar and the new Pick n Pay on Rosmead Avenue. The location offers transport options as the building is located midway between Harfield and Kenilworth railway stations. 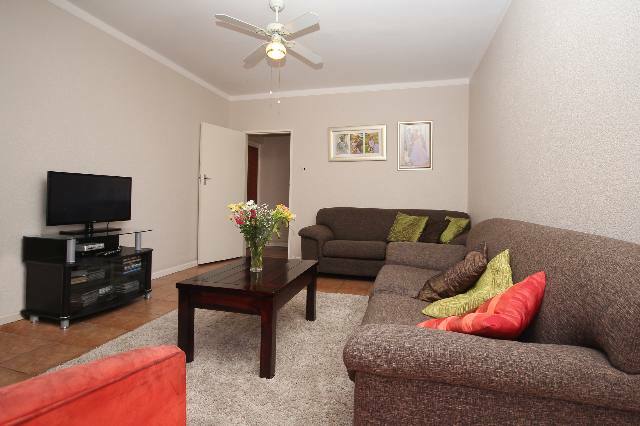 The Apartment is on the 4th Floor and has stunning mountain views on the one side and a very nice vista of Somerset West and the Helderberg mountains on the other side.